The purpose of an IT leader is to create a customer easier, cheaper and faster. 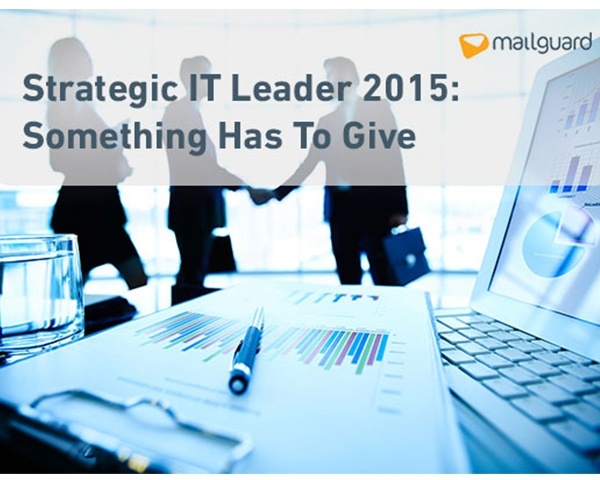 That’s the CIO’s value proposition in business today. Yet, this is not always the case.